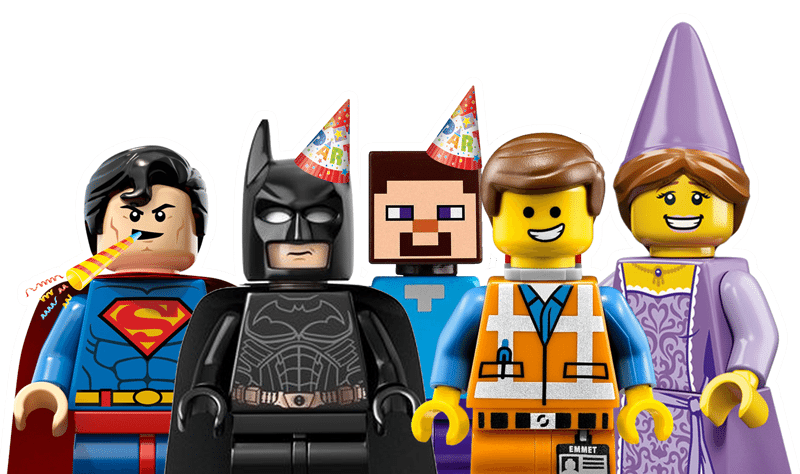 Our customised birthday parties include LEGO® model builds, games and activities, led by a Bricks 4 Kidz party host! Looking for something different than the old run of the mill birthday parties? Why not have a Bricks 4 Kidz party? The timeless fun of LEGO® Bricks is sure to be a crowd pleaser for girls & boys from 5-12 years. 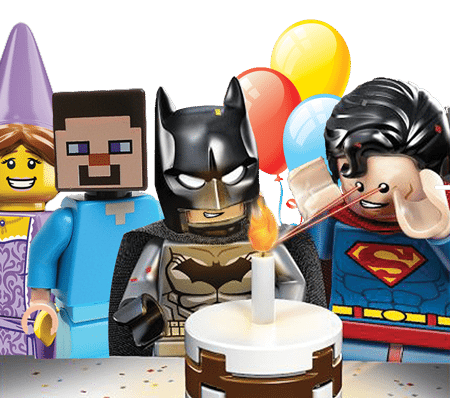 Birthday parties consist of creative LEGO® based games and activities led by a Bricks 4 Kidz party host, plus LEGO® motorised model building to keep the birthday builders happy. We provide a fun and hassle-free experience for kids and parents alike. We offer a variety of packages to fit parents’ party expectations, which can be adapted to suit the number of attendees, party duration and the parents’ budget.